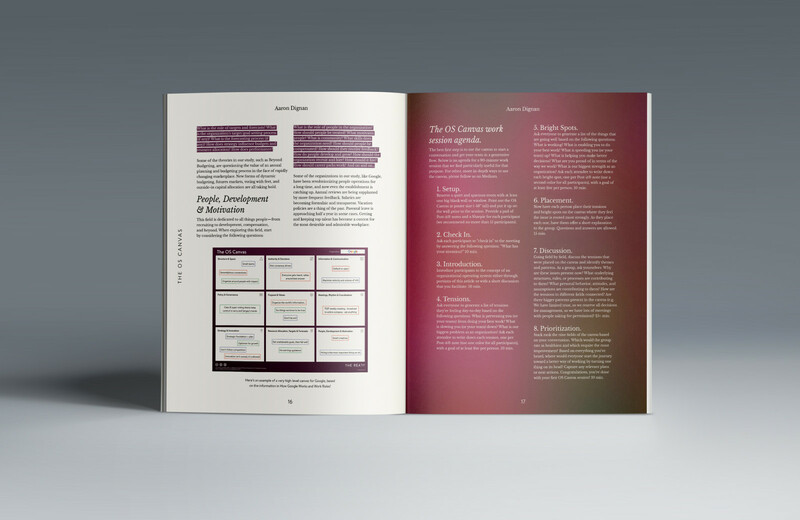 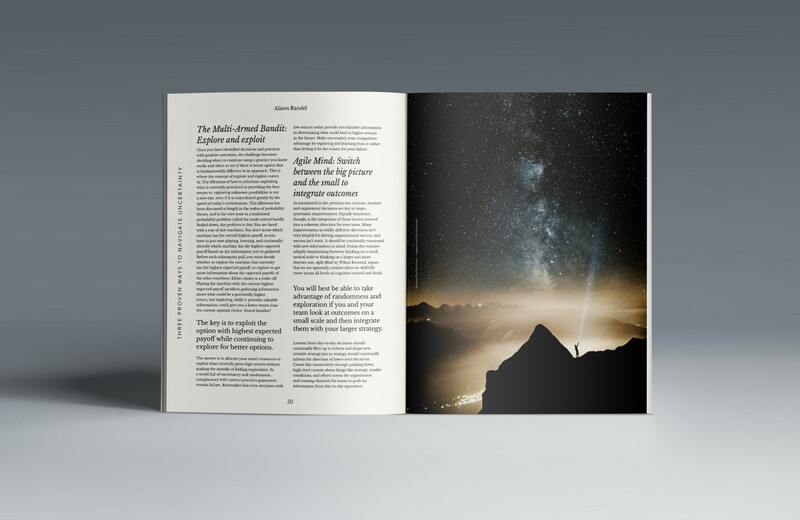 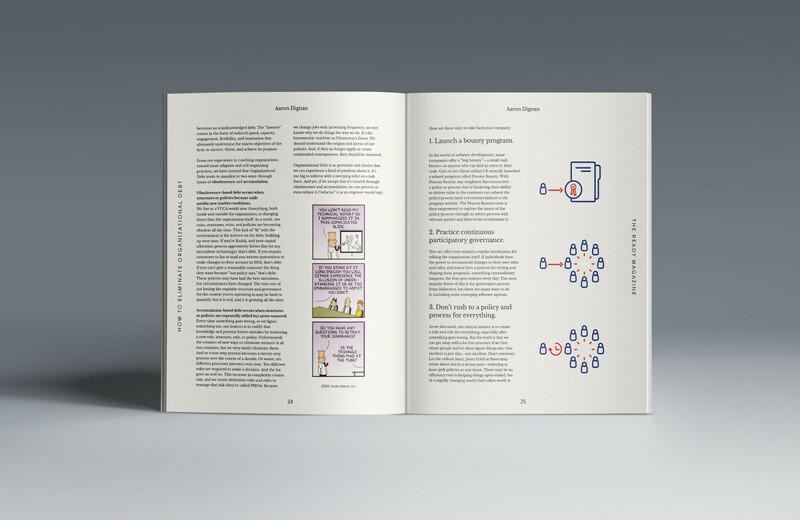 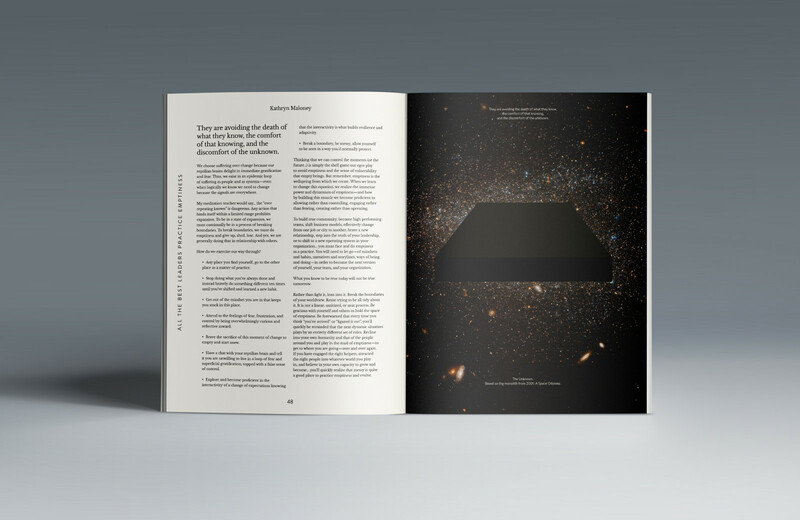 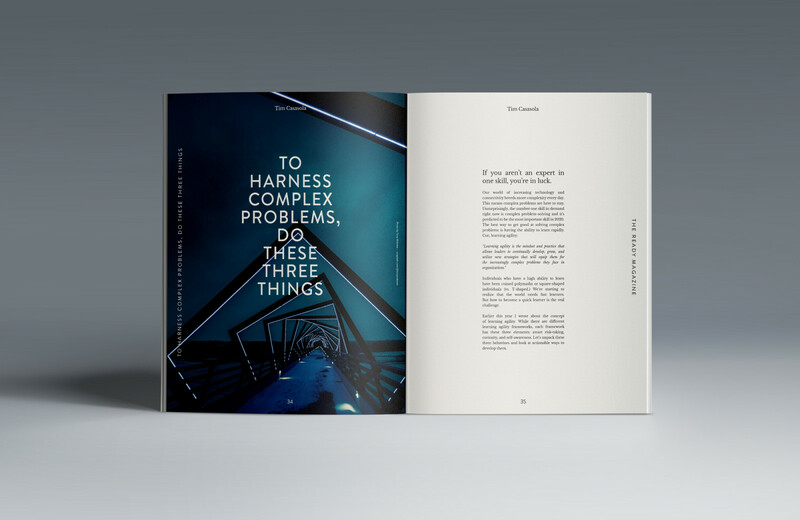 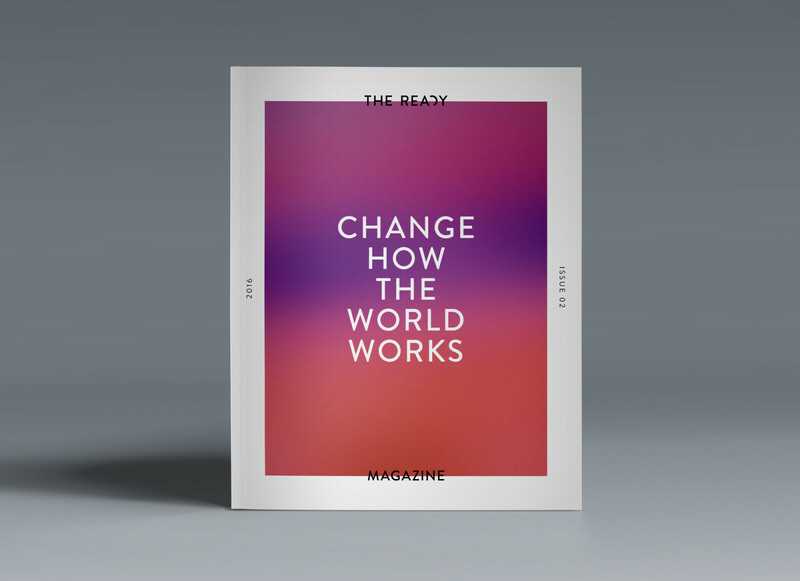 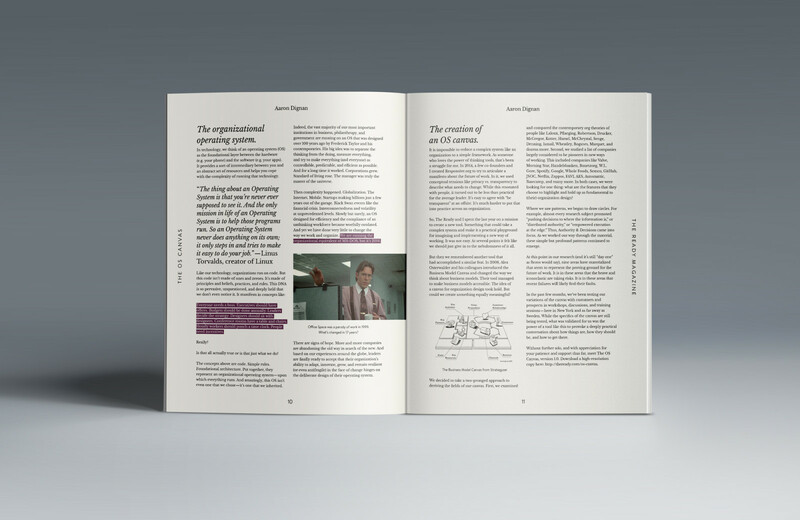 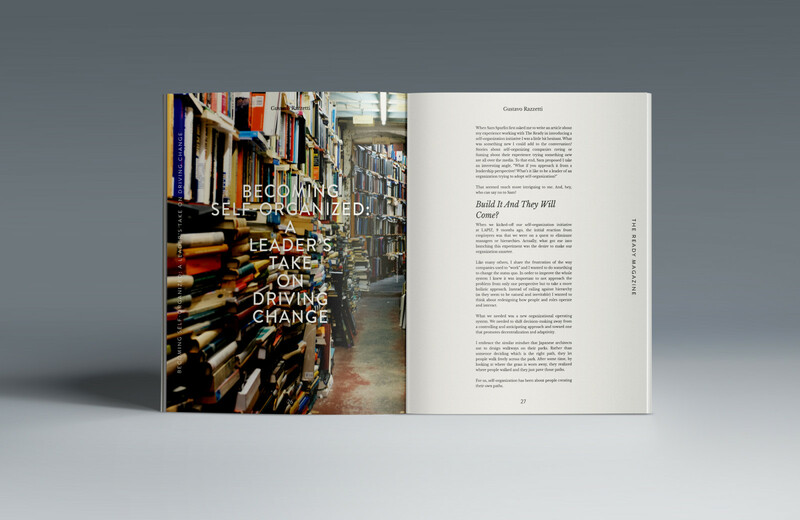 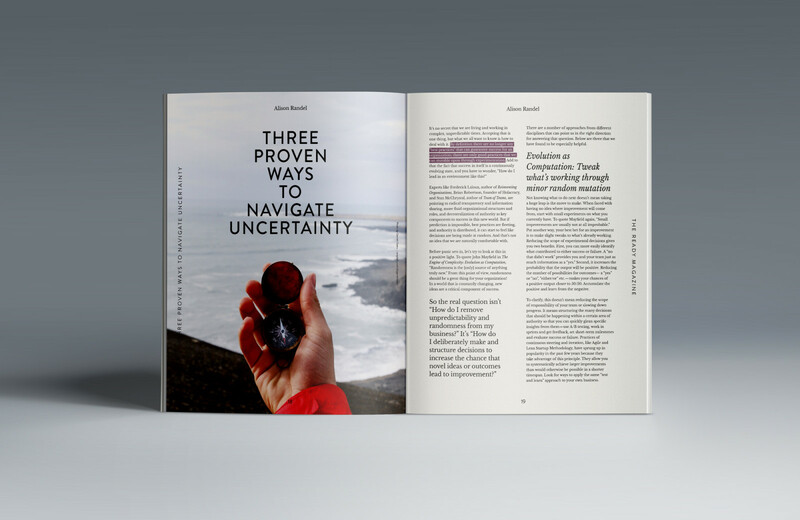 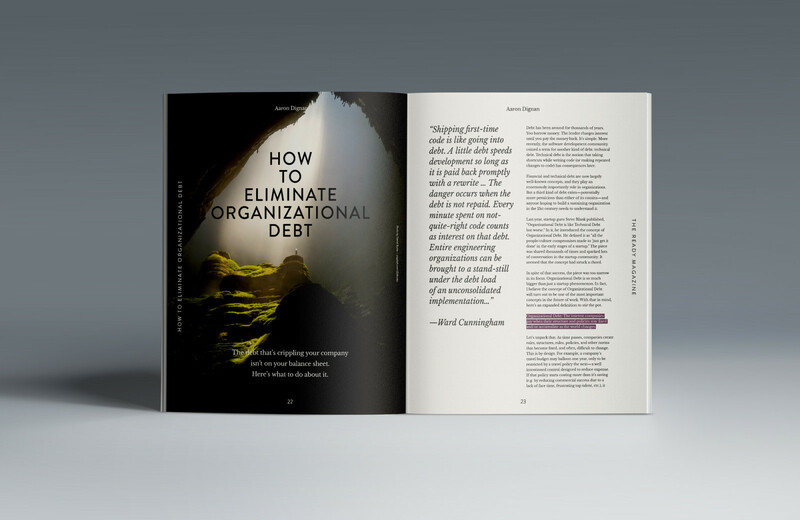 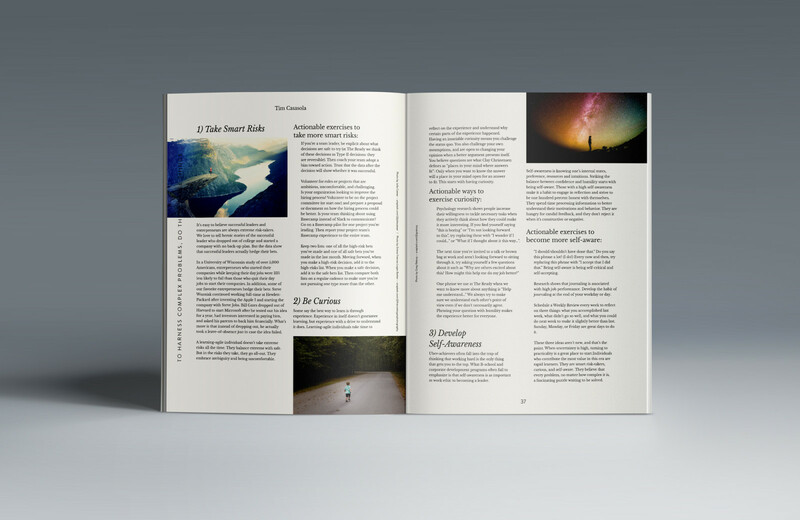 The Ready Magazine is a compendium of the most successful articles The Ready posted on Medium. 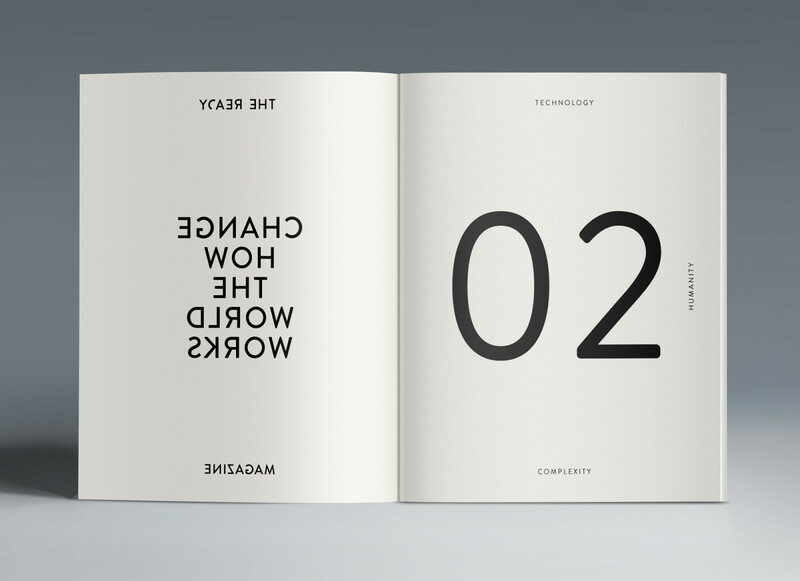 The whole concept is an extended version of The Ready brand identity. 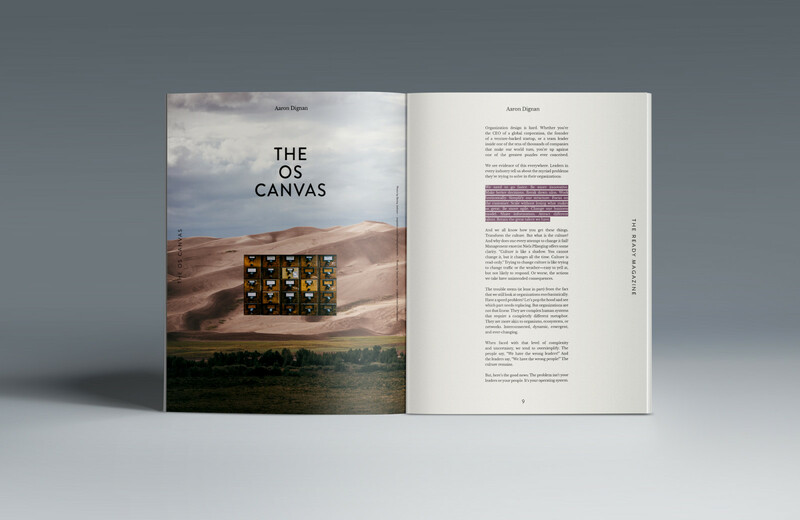 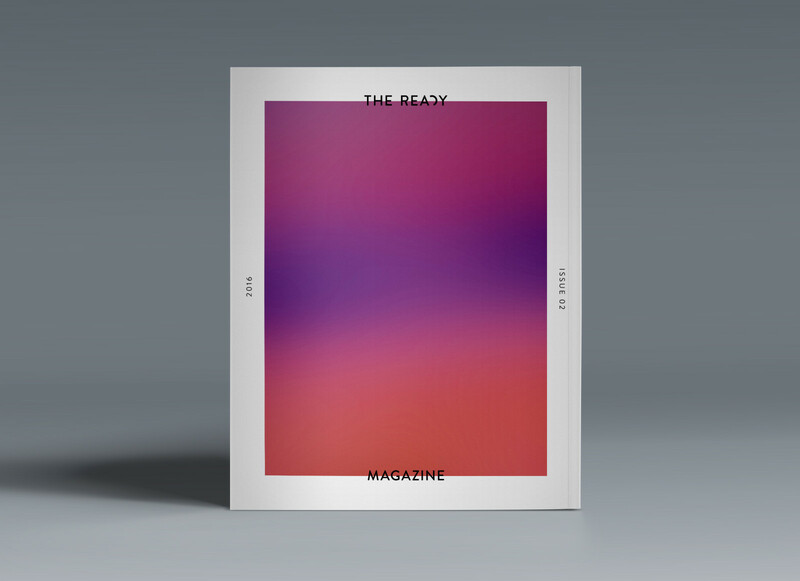 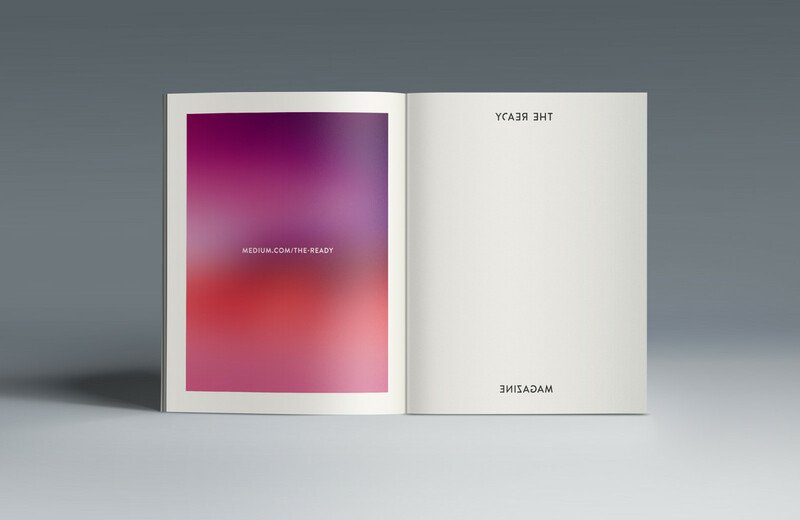 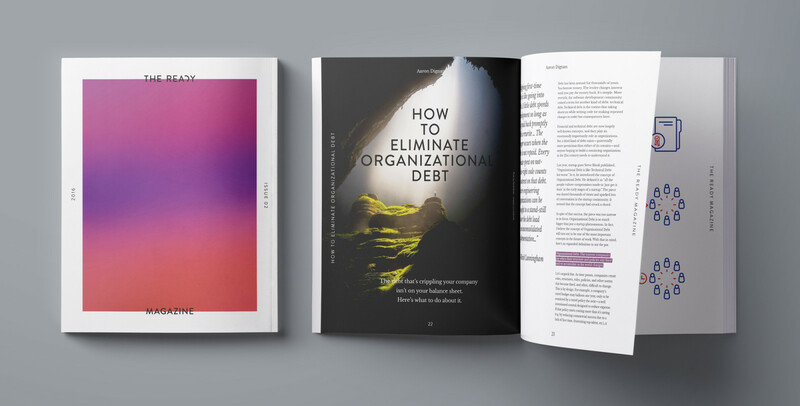 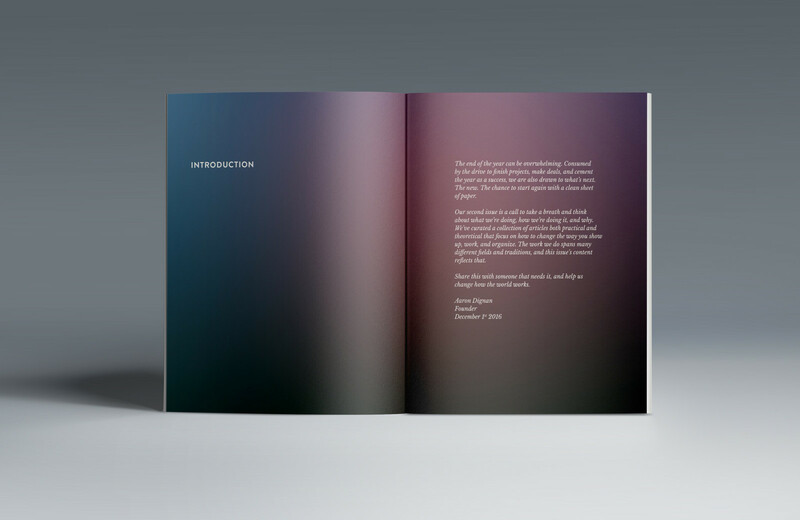 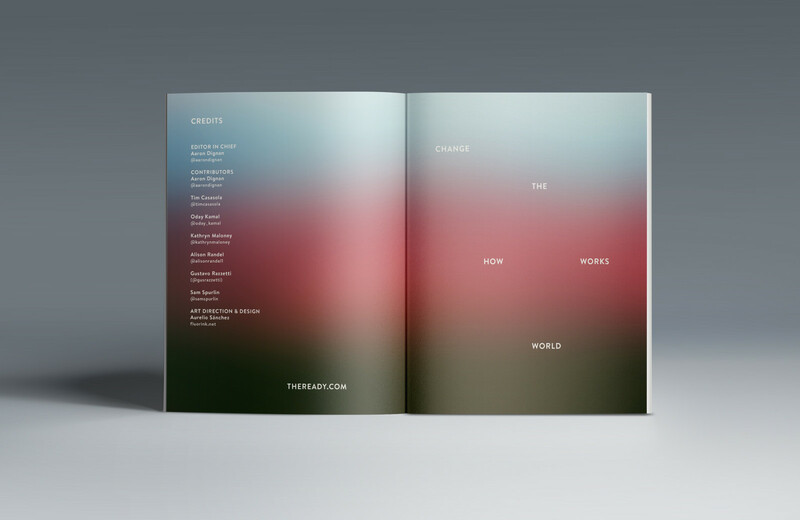 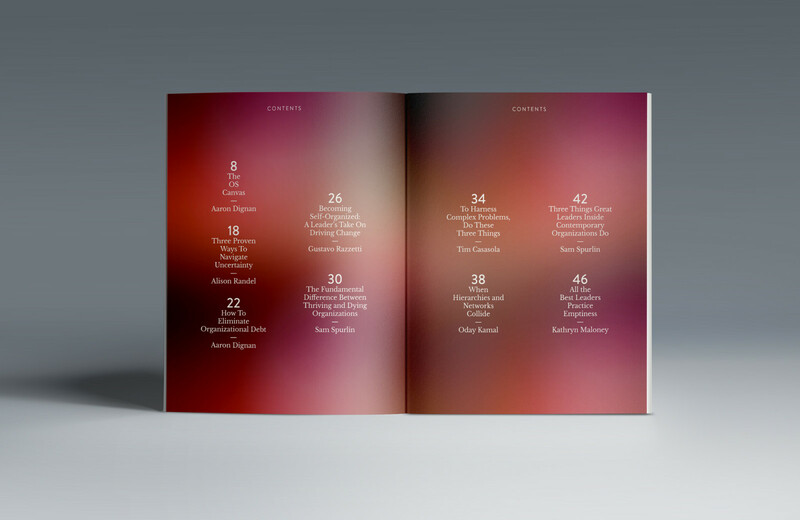 Based on the idea of the color gradient they use, the magazine covers an specific area of the color spectrum to show the contents in a visually attractive way. 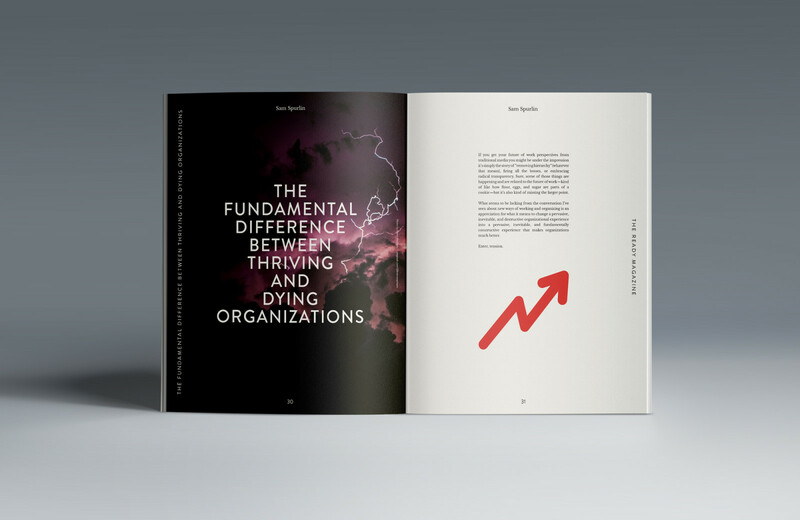 Using their branding typefaces to extend and expand their outstanding understanding about organization design.